Happy Halloween GHM!! 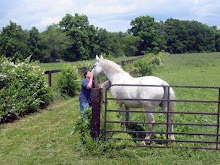 Hope everyone's well over your way. 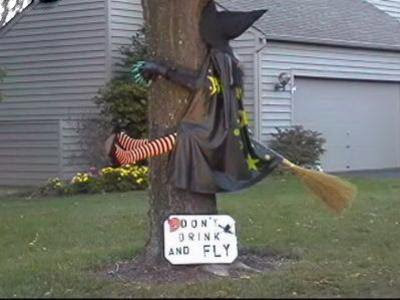 Love the 'Don't drink and fly' witch, brilliant! Love the cautionary tale of the drunk witch!